Find out more about our young volunteer placement scheme. Twice a year our Ranger Team provide short-term placements for individuals aged 16-25 with an interest in pursuing a career in the environmental/countryside sector The placements take place in Spring and Autumn, are based either at Rothbury or along Hadrian’s Wall, and involve the individual attending a minimum of 10 days over a 3-month period. To find out what it’s like to work with our Rangers we spoke to volunteers Tom Sim and Anna Robe. 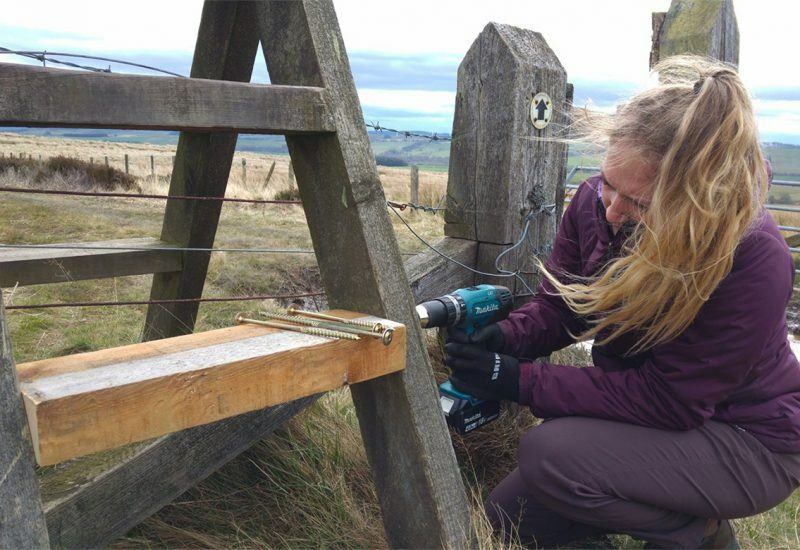 As a recent Geography graduate, I applied for the young ranger scheme to gain some valuable work experience in the conservation and land management sector – while having the chance to spend time out of an office and in the countryside. Another aspect that particularly appealed to me was the opportunity to experience the many different aspects of work that the park undertakes. 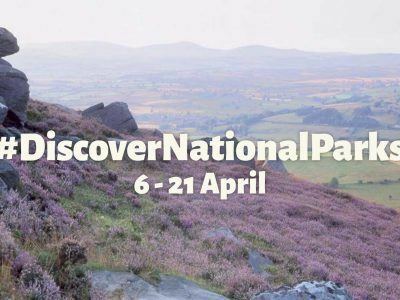 Through my placement with Northumberland National Park I got to work with lots of welcoming and friendly people who are involved in different aspects of the national park. From practical conservation to public engagement and education. This experience increased my knowledge of the structure and role of the National Park in both conservation and education, whilst developing confidence engaging with the public. In conducting practical tasks focusing on the conservation of natural beauty and wildlife I was able to build on my understanding of the natural environment and the importance of stakeholder engagement in conservation management. 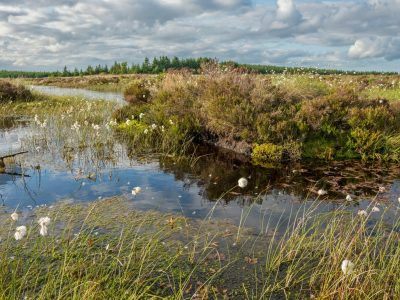 These activities included working on peatland at Pundershaw Mire, woodland at Hareshaw Linn, the grounds of the national park headquarters at Eastburn and surveying of various woodlands around the park. It was fantastic to be able to learn about the conservation of cultural heritage and the interaction of this with public education and recreation through spending time with the Hadrian’s Wall National Trail ranger and the park Archaeologist. Conducting a public rights of way survey gave me an insight into the management of opportunities for public recreation in the national park. I really enjoyed gaining experience engaging with other volunteers and with the public at National Park events. These included assisting on a guided walk, a schools’ education day and a family “Safari on Foot” event and gave me an appreciation of how to structure events appropriately for specific audiences. 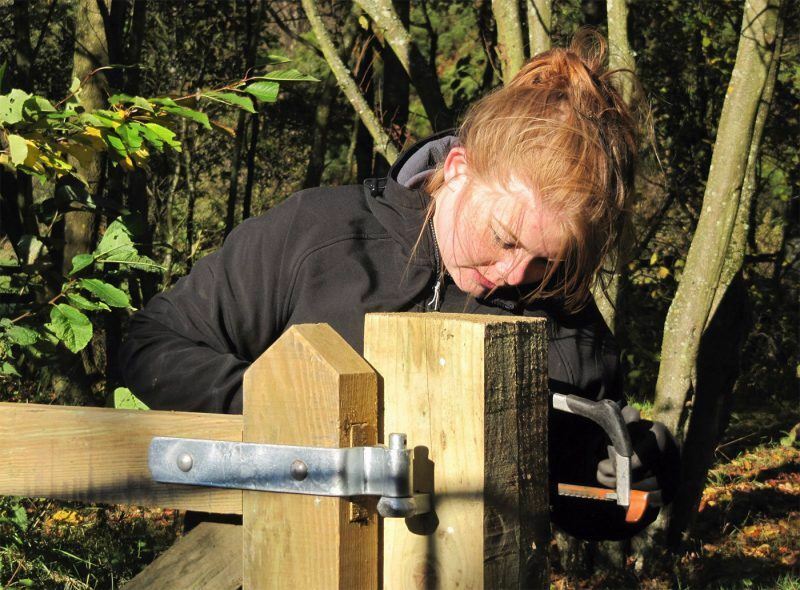 As a student at Newcastle University currently studying Countryside Management, the placement was a fantastic opportunity for me as it allowed me to gain vital work experience. I worked with some amazing people who taught me new skills and knowledge. 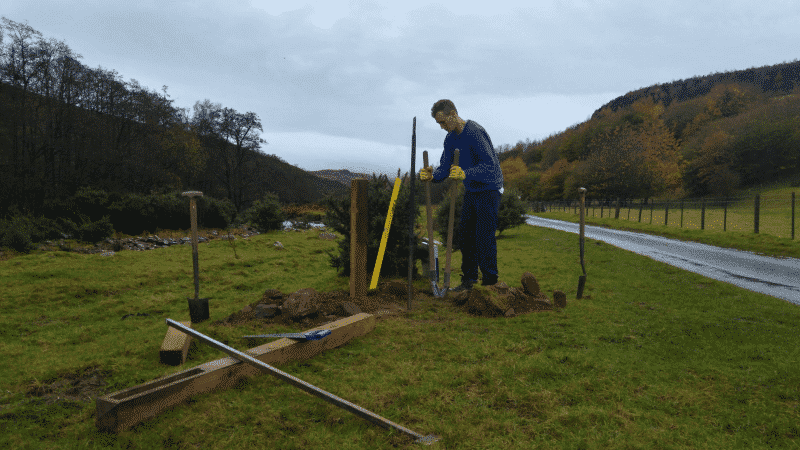 I gained experience in different aspects of the work carried out in the park. The placement gave me the opportunity to work outdoors and allowed me to gain confidence working with volunteers and the public. I helped to maintain areas for community use and access, assisted in taking surveys and participated in National Park events. I really enjoyed taking part in the events that the park held. I loved working with the public, teaching families about the wildlife and environment around them. I especially loved the arts and crafts aspect of events as the parents and children who participated were really interested and got really involved. Working with one of the rangers I got to complete waxcap surveys. I enjoyed learning about waxcaps and the habitats that they are found in. It was very interesting learning how to identify them from their different features and characteristics. I particularly enjoyed learning about Public Rights of Way and Promoted Routes within the park. I have been learning about Public Rights of Way and Promoted routes at university and my practical experience has helped enhance my learning and understanding of this subject. The practical part of the placement allowed me to gain outdoor practical experience and improved my hands-on skills. My experience was very rewarding and made unforgettable by the people I worked with. 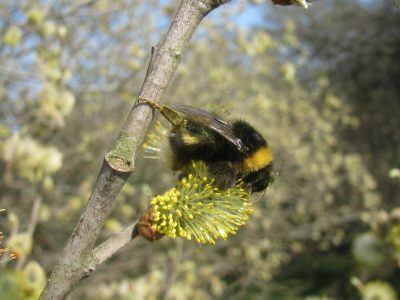 I believe in your vision of creating a rich, thriving, biodiverse working landscape. If you are aged between 16-25 and interest in applying for our Spring 2018 Volunteer Ranger placements, you can find out more here.